amount of the homebuyer’s contribution up to $15,000. Family Housing Resources has Down Payment Assistance Money! 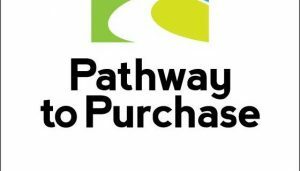 The new down payment assistance program, Pathway to Purchase, is scheduled to begin taking application this coming Monday, 7/18 at 1 PM.